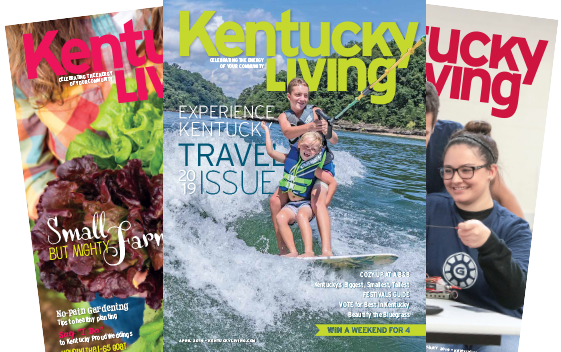 Kentucky’s electric cooperatives sponsor events throughout the year in their communities, and during the holidays they go all out with toy and food drives, holiday parades, pitching in to put up community lights and decorations, and helping those in need. Here are just a few ways cooperatives share with their communities during this time of giving. BOWLING GREEN and HICKMAN Gibson Electric Membership Corporation employees donate nonperishable food items to food pantries in the cooperative’s service area, which includes four counties in far western Kentucky. In 2015, they gave more than 850 pounds of items; and since 2009, they have donated 3,689 pounds through the Dan’s Cans program, which honors Gibson EMC President and CEO Dan Rodamaker. 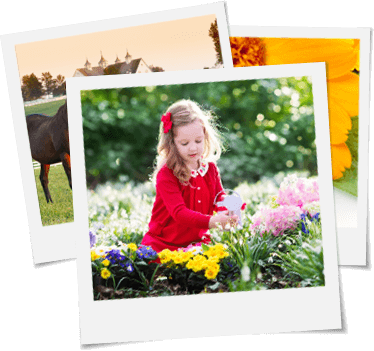 Warren Rural Electric Cooperative Corporation’s Open House events have become a favorite tradition for its members. While enjoying refreshments, members can visit with employees and their neighbors. They also receive a copy of the cooperative’s new recipe book. 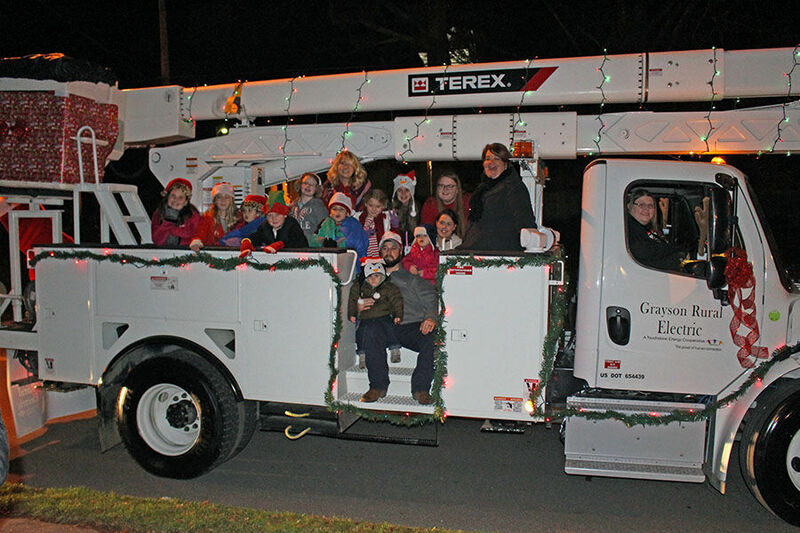 Grayson Rural Electric’s employees and families decorate a bucket truck and join in the community’s holiday festivities, including the town’s parade, where Grayson employees hand out candy to paradegoers. Salt River Electric co-op staff members often participate in Bardstown’s annual Christmas parade. They also belong to an array of civic groups and service organizations that raise funds, provide food, and make sure children have toys during the holidays. A family with five to six children is the recipient of clothes and age-appropriate toys each year, thanks to Owen Electric Cooperative and the Cooperative Extension Service. The two organizations find out what each family member needs most, purchase those items, and wrap them. Employees at Cumberland Valley Electric also adopt families in their service area to provide them with a Christmas they couldn’t otherwise afford. 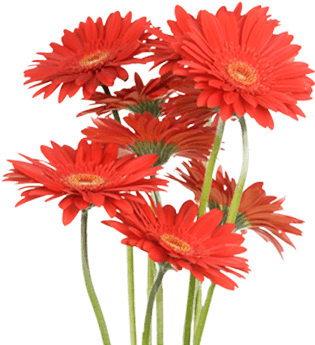 The gifts are given anonymously in the true spirit of the holidays.